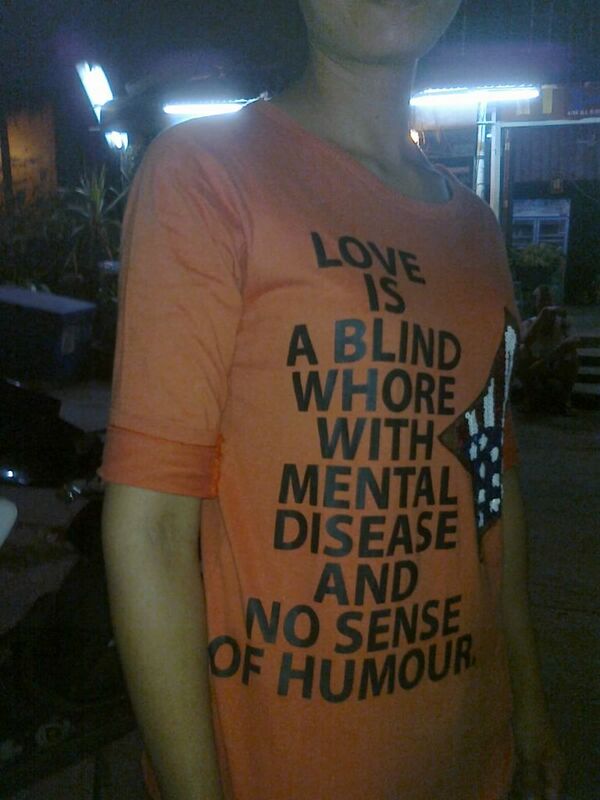 Over the years, I've always stressed to my students that they should understand what their clothing is stating, because most of it is grammatically incorrect at best and the rest is just simply rude. 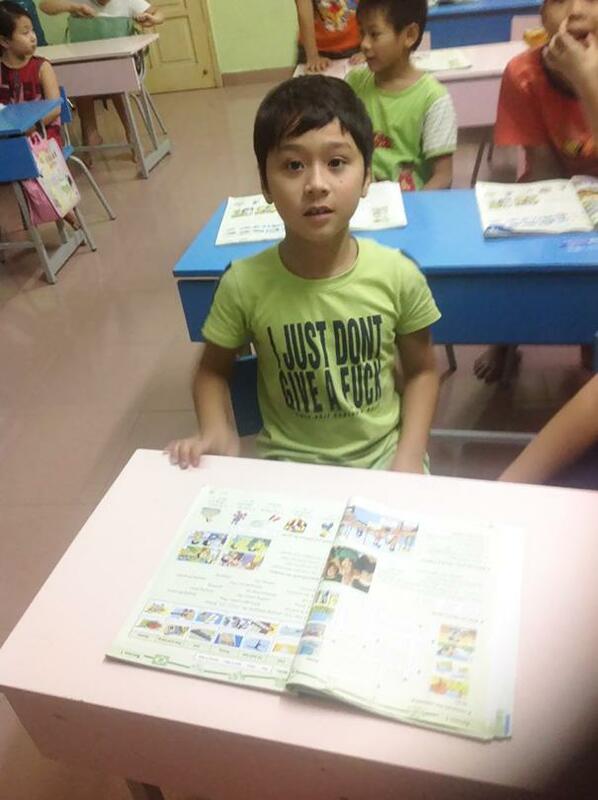 So if my students come into my class wearing clothes with stuff in English, they have to explain what the words on their shirt means. I figure its a great lesson to get them used to breaking out a dictionary so they don't look impolite, at best. 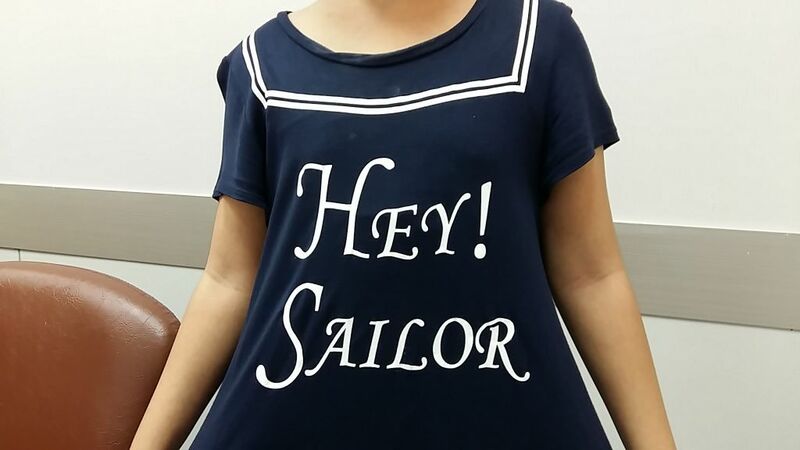 I asked her what the words meant (she's P5) and she came in explaining that "Hey" meant "Hello" and that a sailor was someone that worked on a ship and then told me she looked up the words so she would understand what was on her shirt. That must be what happened to Storekeeper.